Valentine’s Day is just around the corner! How are you spending it with your favorite person ever? In looking forward, we find ourselves looking back. Think of how you and your significant other started. Whether you’ve been together for two months or twenty years, walking down memory lane is always a heartwarming exercise. Romance is refreshing, especially during those early days of heady giddiness and heightened anticipation. 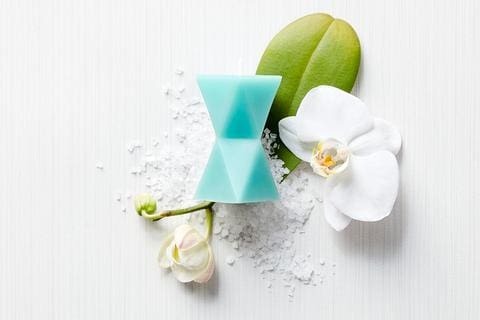 Having something new to look forward to each day is a wonderful feeling, and you can capture that in our Sea Salt & Orchid. It’s fresh and floral, perfect for jumpstarting yet another day with your beloved. Nothing says cozy and comfortable quite like the afternoon coffee date. When they know your coffee order, you know it’s serious. 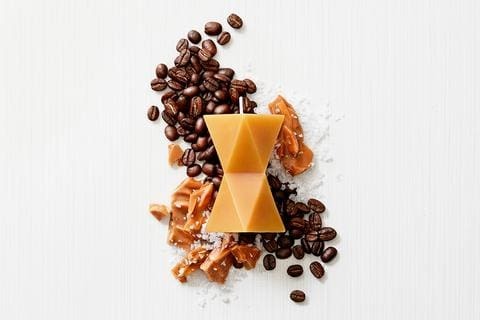 Find that feeling in our Café Latte fragrance. With its warm, sweet scent, you’ll definitely find yourself in a coffee shop getting lost in deep conversation. An idyllic existence in the company of our loved one is something we all hope to find one day. 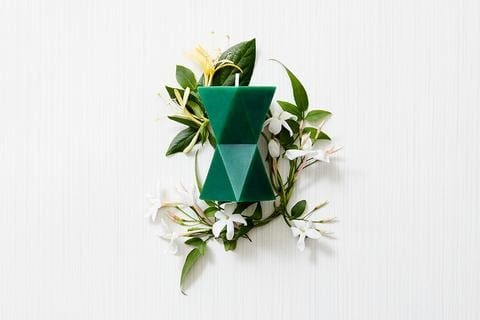 Evoke those feelings of calm and collectedness with our Honeysuckle & Jasmine fragrance and find yourself seeing long stretches of summer with warm days and balmy nights. Whether it’s spending holidays with each other’s families or trying to start one of your own, you can’t have a happy home without the scent of freshly baked apple pie. Get your home and heart in the right place with our Applejack & Orange Peel fragrance. This scent will stir up fond memories from the past and allow you to imagine making more memories in the future. Spicy notes of cinnamon and cloves bring out the warm fuzzies and the desire to cuddle. 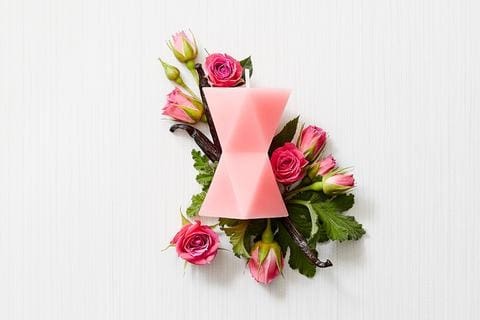 Find your own unique fragrance by checking out our Scent Guide for more! Tell your scent story by shopping on the Embla Home website now. 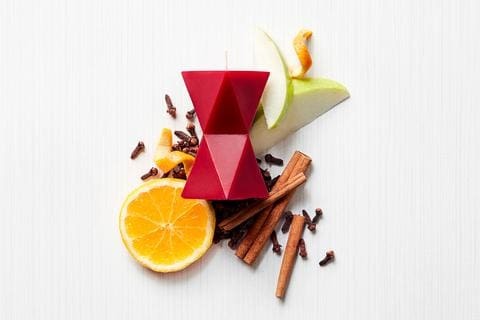 Photographed here are our Diamond Candles, but you can get any shape that fits your fancy. Use the promo code SMELLSLIKELOVE for a 25% discount and get free shipping within the US once you hit $50. Happy Valentine’s Day!